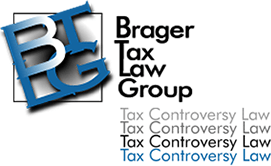 A tax lawyer may be able to preserve your workers’ independent contractor status. Congress has special rules to protect businesses who are in industries where the use of independent contractors is common. For more information see Independent Contractor Treatment for Workers is Broadly Available.